Now is the best time to try the hairstyle you have always dreamt of. Layered hairstyles are considered an absolute favorite. Whether you have thick or thin hair, layered styles will look amazing. Layers provide body and volume for fine hair of any length. So why don’t you try it? 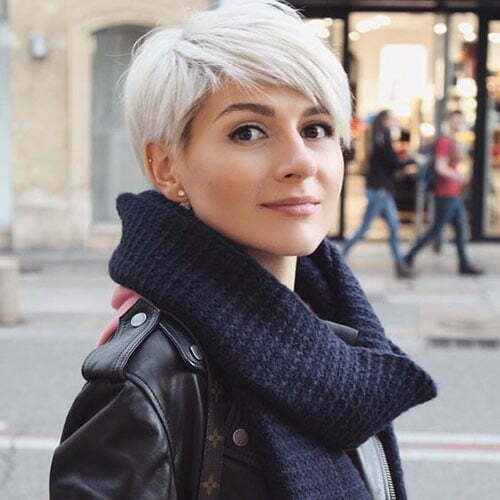 Today, we have collected some of the best Layered Short Haircuts for Women with Fine Hair that will inspire you all the time. 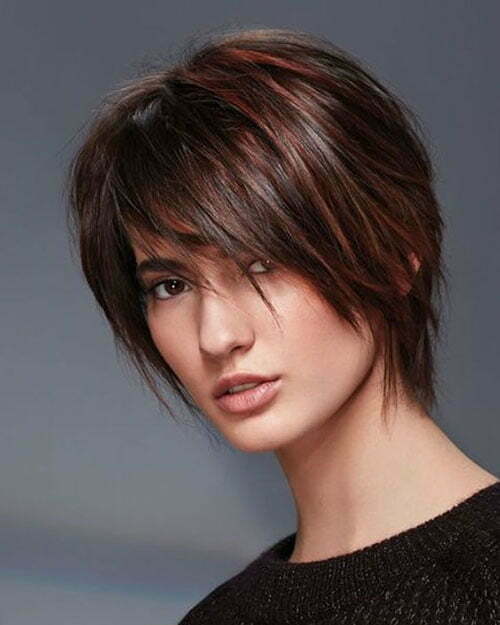 If you want to get youthful and timeless look then layered choppy pixie is all you need. 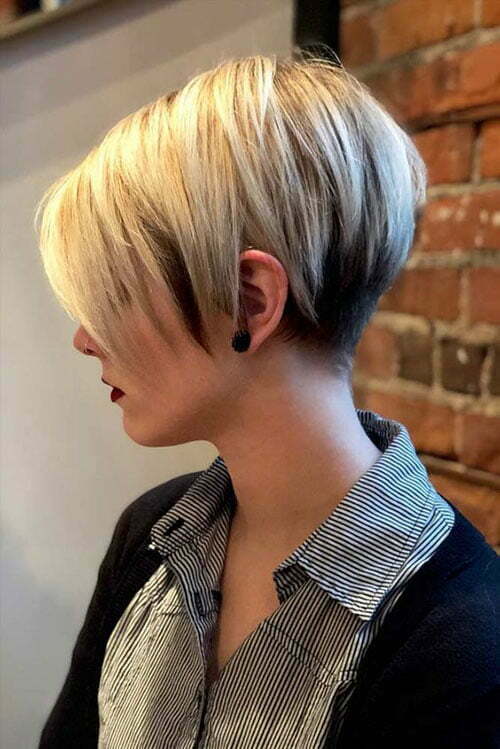 This cut is a mix of messy and sleek, so you can get a classic look if you try it. If you are going to an event then slick it back and enjoy it. 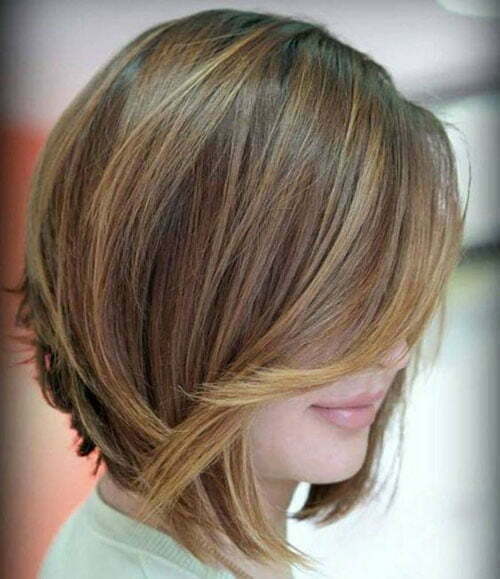 Bob with simple layers is another look women always opt for. 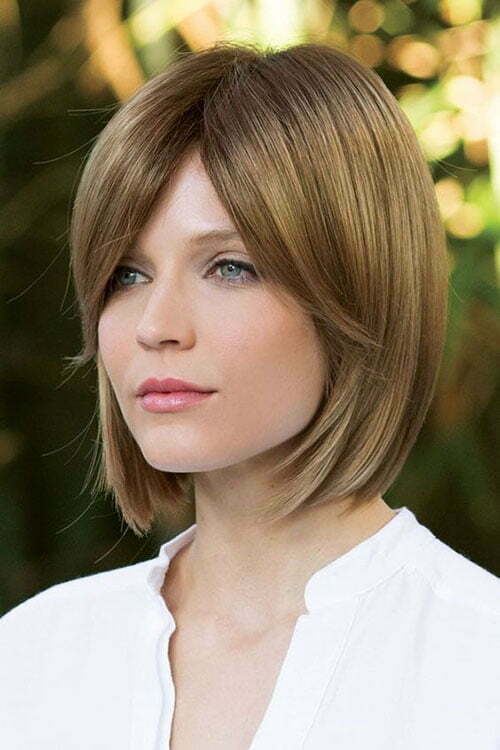 This layered bob is really inspiring as the feathery layers give you an elegant and classy style. 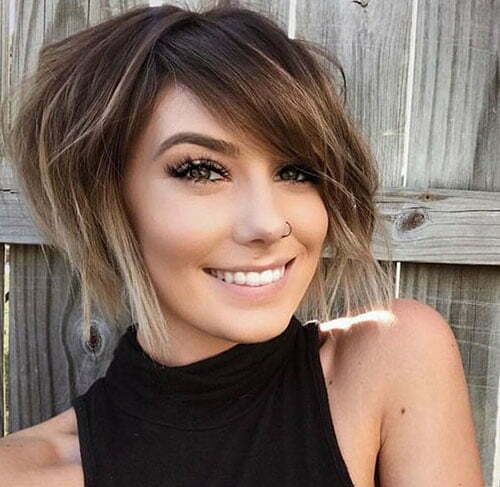 Pixie cut with layers is also very cute and stylish. 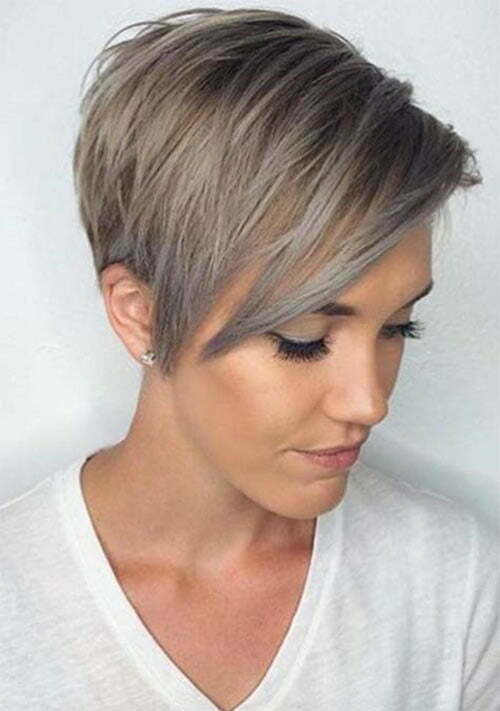 This short hairstyle is really simple yet very gorgeous. The side part bangs will frame your face perfectly and help you stand out. 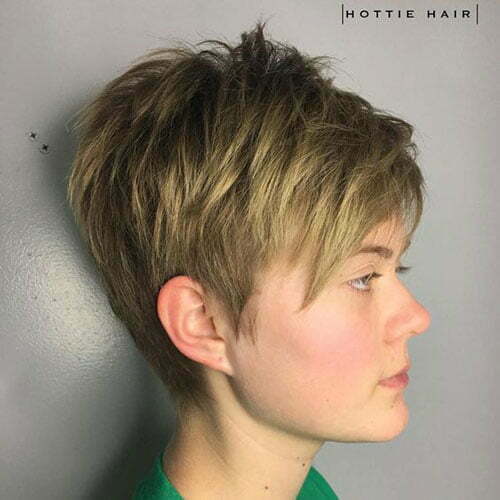 Long tapered pixie with messy crown is fashionable as well. If you want something beautiful that is also easy to maintain then opt for this layered cut. You can find it very easy to style on a daily basis. The side-swept fringe will add a perfect touch and the teased messy crown will make you look so confident. 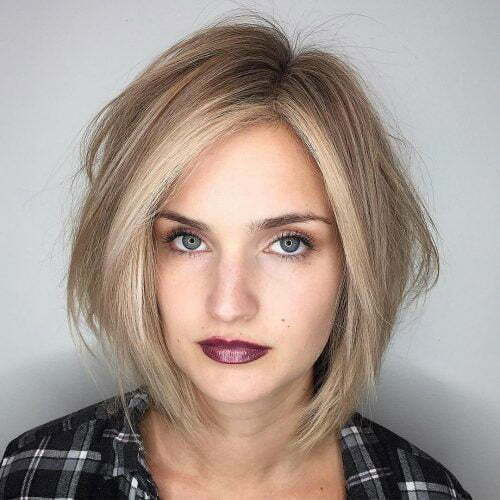 Angled layered bob is another awesome look you will never regret trying. 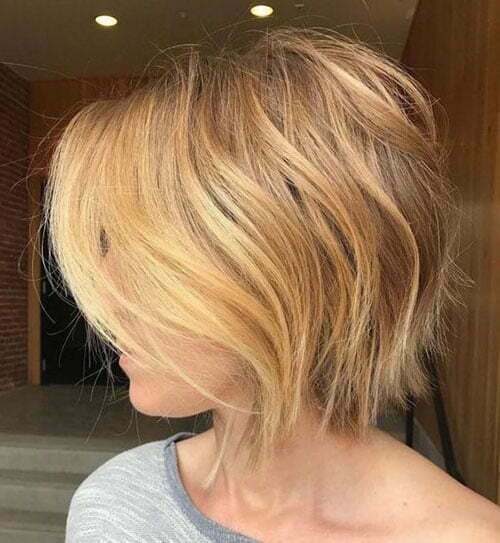 A modern bob doesn’t include only one length. 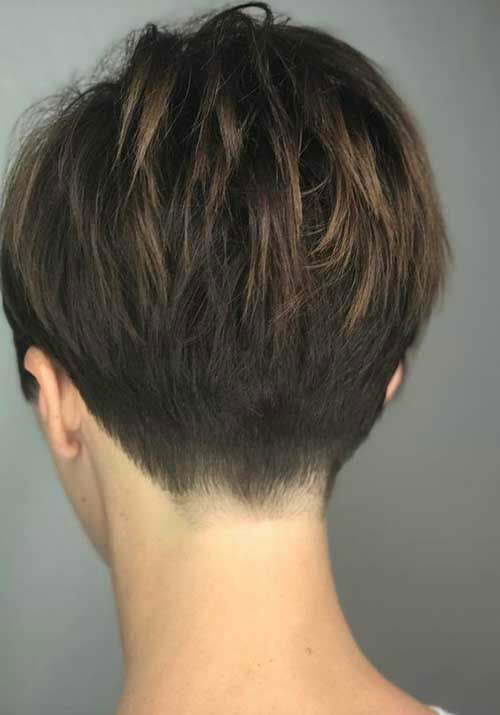 Just cut your hair at an angle and make shorter in the back and longer in the front. You can add some different colors between your short layers to have a more stunning look. 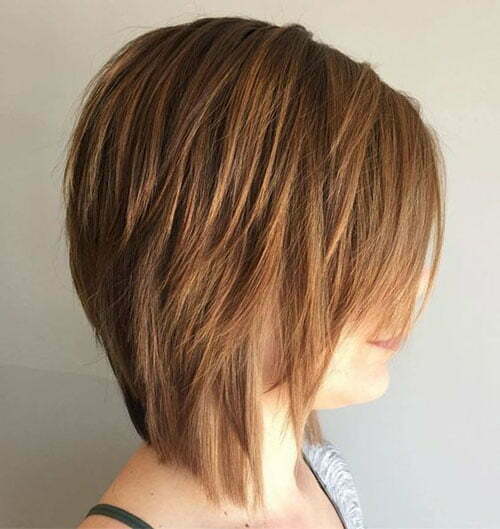 A stacked bob with lifted crown is stylish as well. This hairstyle is also shorter in the back and longer towards the front. This hairstyle is full of volume and very interesting. You can also add some blonde highlights to elevate your overall look. 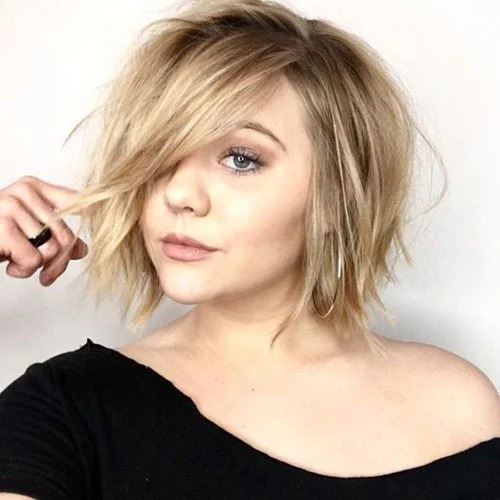 If you are searching for a cute style for this new season then you can also try blonde layered inverted bob. 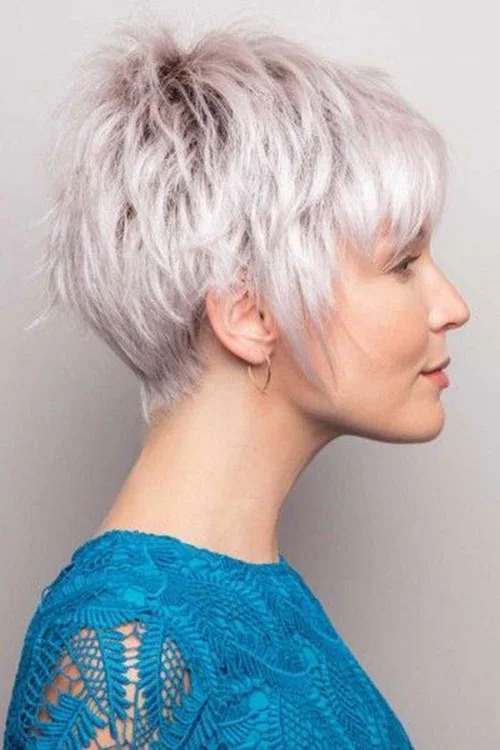 This hairstyle will give you sassy vibes and layers will bring ample depth. 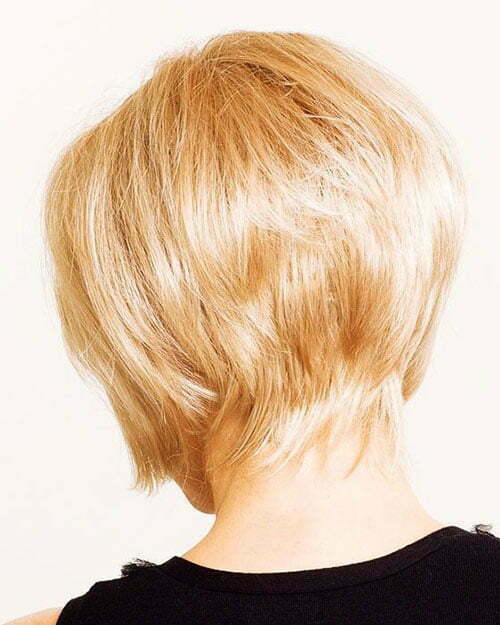 If you hesitate to choose pixie or bob then we offer you to try a pixie bob hairstyle. 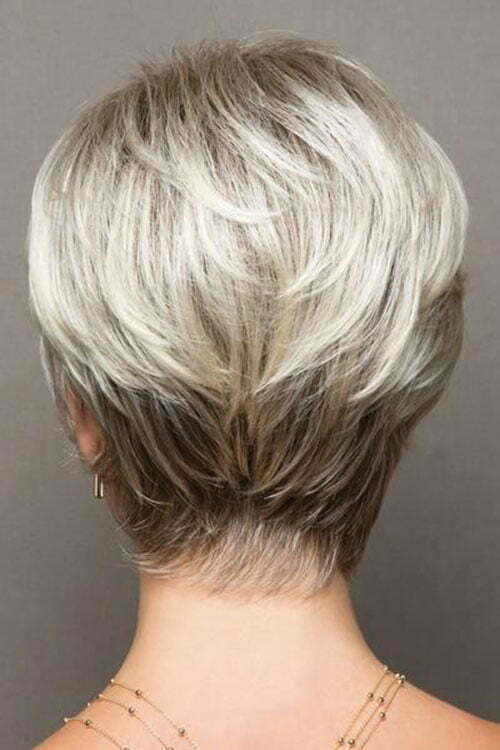 Give this cut a try and opt for a platinum blonde balayage to have a chic look. For an extra pop of color, we also offer you to add a pastel purple tint. If you are heading to a party and want to have a cute look then try short layered twists. Add some highlights and it will give you a modern vibe to your waves. Curl your hair randomly to get imperfect and uneven texture. 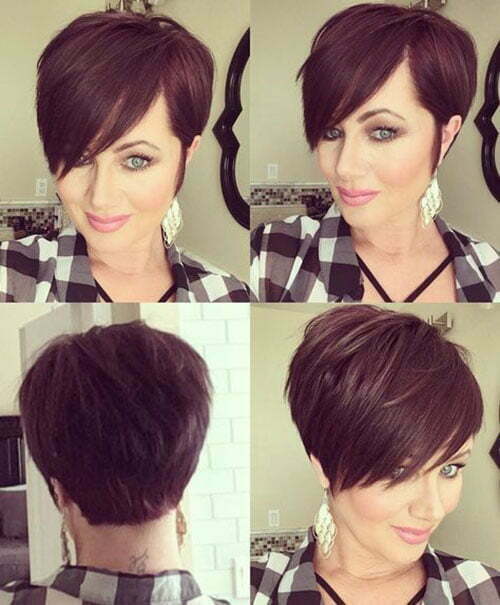 We offer you new, trendy short layered haircuts and try to inspire you as much as possible. Just view our gallery below and you will enjoy styling and wearing for sure! It’s time to switch up your length and color. So hurry up!